White_9_x_9_Square_Envelopes is rated 5.0 out of 5 by 2. Rated 5 out of 5 by meesmom from Life saver! I needed an odd size envelope to mail my recently self-published keepsake booklet and this was a perfect fit. I have a brochure that is 9 x 9, will it fit in the 9 x 9 envelope? Hello! The 9x9 envelope could be too tight of a fit for a 9x9 brochure. For this purpose, we might recommend the 9.5 sq envelope -https://www.jampaper.com/ecom/index.asp/show/detail/cat/113/prd/399/c/1298/s/868 . Thanks for the question! 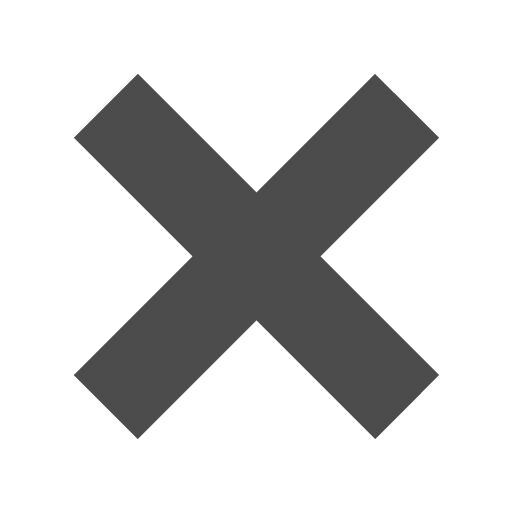 I am looking for a 9&times;9 envelopes what colors do you offer? You can find our options here: http://www.jampaper.com/Envelopes-BySize/9x9SquareEnvelopes. We also have a larger selection in 8 1/2 x 8 1/2 square envelopes if you want more color choices. You can find them here: http://www.jampaper.com/Envelopes-BySize/85x85SquareEnvelopes. Thanks for the question! You won't whine with these nine by nines! Having the perfect envelope takes some effort, but with this white one, you'll have no problem clicking 'add to cart'. White is the most popular envelope color. 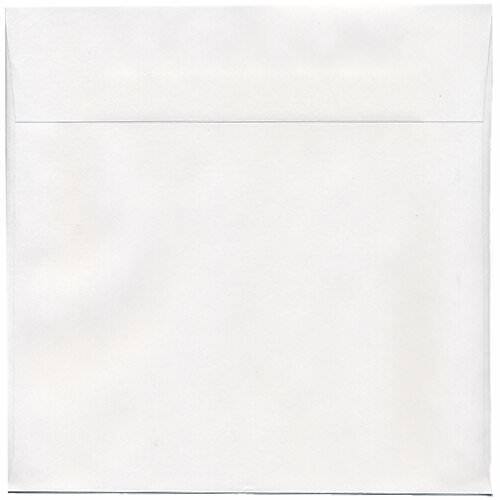 Combine that with our high quality paper and our unique square and large size, this white envelope will make all that whining go away. White 9 x 9 Square Envelopes are perfect for sending out bigger invitations, longer letters, larger photographs and more. A traditional white color is a simple solution for sending out mail since it coordinates with anything you decide to put inside! Write on these, label them or take creativity into your own hands with some clever decorating! These White Square Envelopes measure in at an even 9 x 9 inches and feature a rectangular gummed flap closure that will ensure your content's security. Available in White and White Vellum Translucent. Want another size but love the white and love the square? Don't worry! Our collection of white square envelopes can be found under 'Other JAM'n Products You Might Like'!